MOTIVATED! 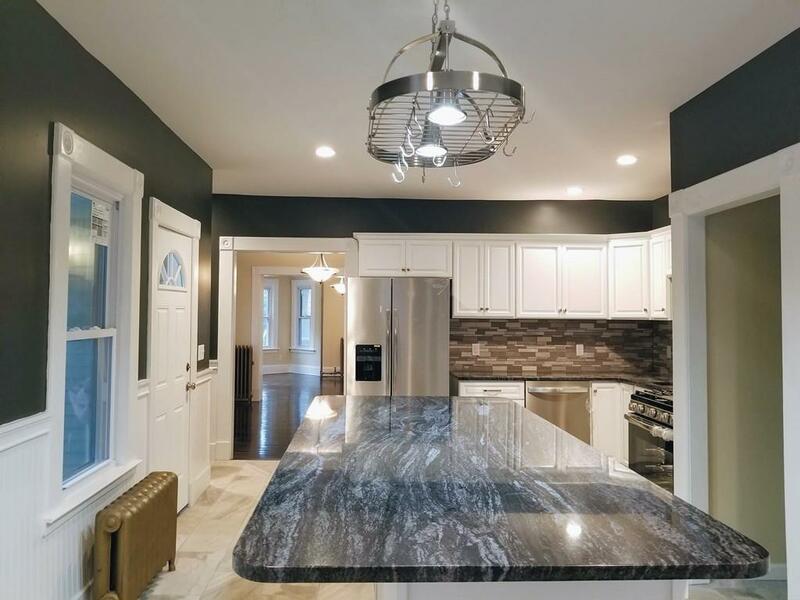 A Ground-Up Renovation, Historically-Preserved Home with original Hardwood Floors revitalized throughout. New Roof, Windows, Electrical, Heating, and Plumbing, including multi zones heating. This Carefully Reimagined Home now touts approximately 3,200sf of elegant Living Space across 3 Flrs, making it inviting for Hosting the entire Family plus friends. 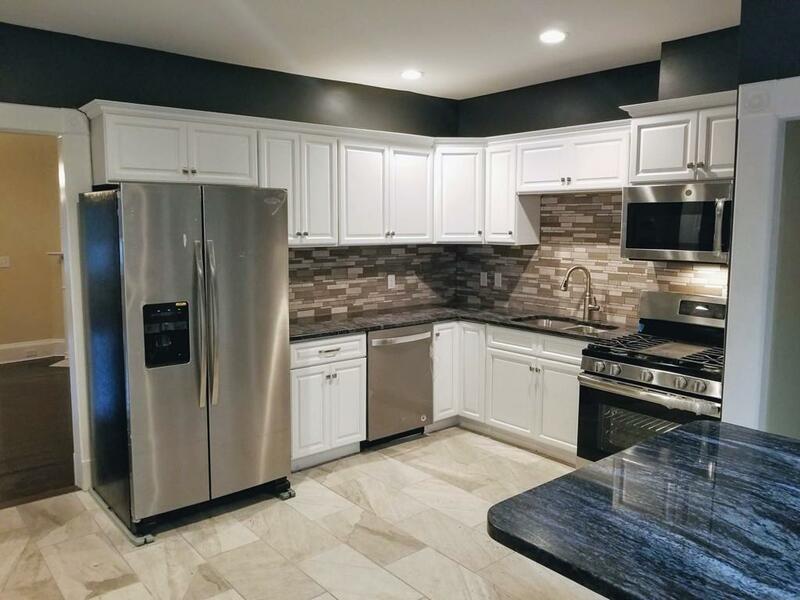 1st Flr offers a modern Kitchen w/ Laundry Pantry, featuring brand-new Stainless appliances and Granite Countertops and Island moving to a Relaxed Living Rm w/ Fireplace which flows nicely to a Formal Dining Rm and a Cozy Family Rm, both with French Doors opening to a Welcoming Front Foyer. 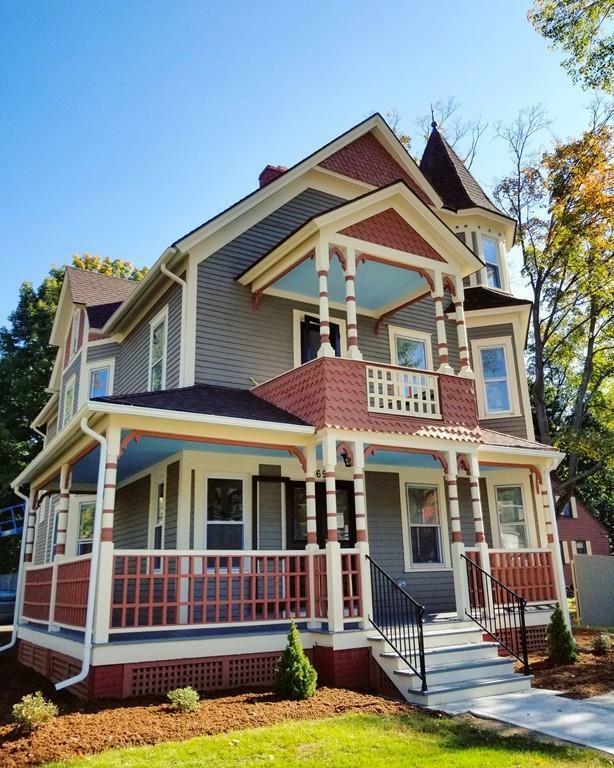 2nd Flr provides 5 potential BdRms/office space, including a Master BdRm w/ a Lavishly designed Bath w/ double sink Vanity, Tiled Shower and a lovely 3 season enclosed Porch. 3rd Flr offers excellent space for a Rec Rm and a 6th BdRm with a 1/2 Bath for convenience. So much Historical Charm with all the amenities of a Modern Home. Disclosures Seller is Licensed Real Estate Broker in State Of Ma. 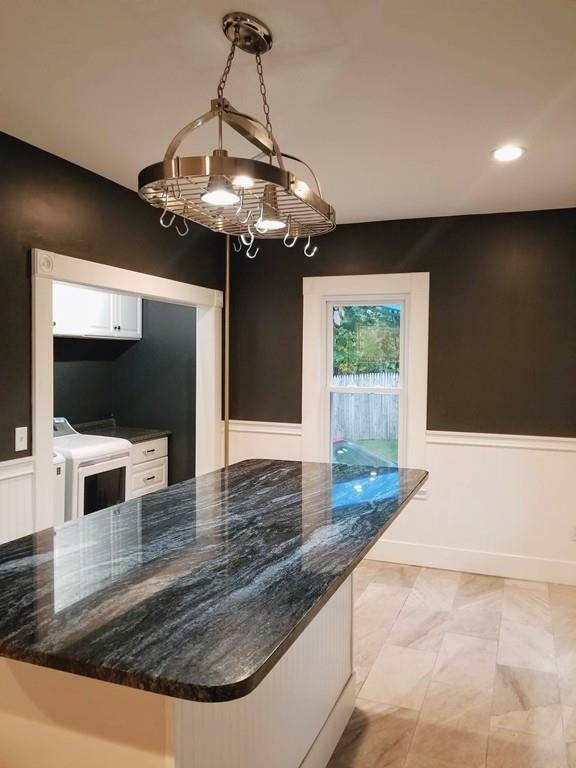 Seller Has Never Lived in Property.